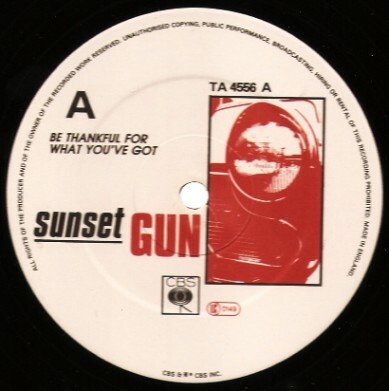 Side A produced by Alan Rankine & Sunset Gun. 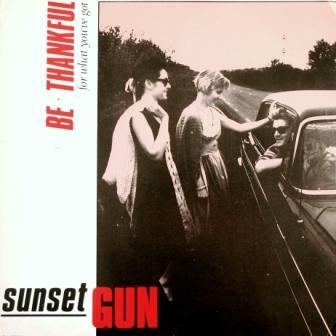 Side B produced by Sunset Gun. 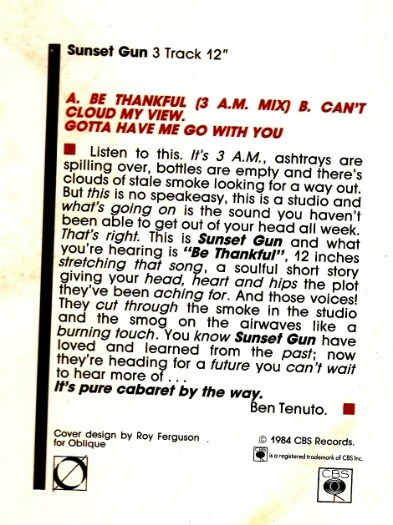 This single was not included on the album.